The following video is not just beautiful and inspirational. It also speaks to the heart of the human experience and the lesson we must all learn at some point in our lives, at the latest when we are about to transition from this world. That lesson is how to be alone. Whether you are physically alone now or not, you are the only constant in the equation of your life, all other variables change. 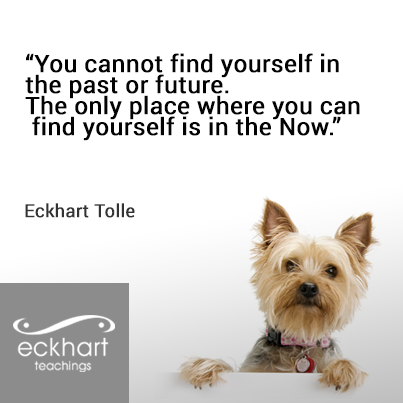 Now is the time to discover that constant self, and now is in fact the only place where who you are can be found. Me too. Thanks again Katie!